The tournament kicks off with hosts Russia playing Saudi Arabia in Moscow's Luzhniki Stadium on June 14 (11pm Singapore time) and concludes with the final on July 15 (11pm). 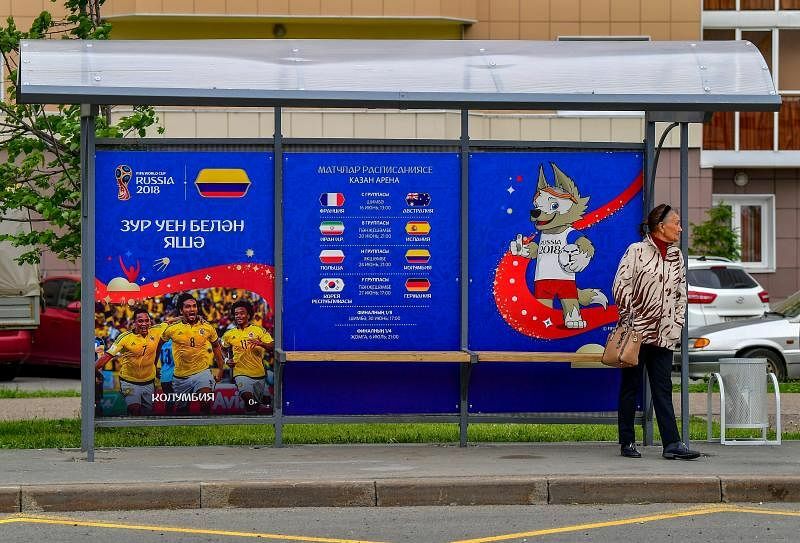 A total of 32 teams will play at the World Cup finals - five from Asia, five from Africa, three from North and Central America and the Caribbean, five from South America and 14 from Europe. Iceland and Panama will be making their World Cup bows. Iceland is the smallest ever nation to reach the Finals with a population of 335,000. It easily beats the previous record held by Trinidad and Tobago in 2006 (1.3 million). Defending champions Germany, who could afford to omit rising star Leroy Sane, will attempt to be the first country to retain the World Cup since Brazil succeeded in 1958 and 1962. Brazil will have something to say about that, especially as they are out to lay that 7-1 ghost of 2014 to rest. France have a clutch of world-class players in Antoine Griezmann, N'Golo Kante and Kylian Mbappe although doubts remain if they can gel as an unit. And never discount the ability of Lionel Messi and Cristiano Ronaldo to single-handedly drag Argentina or Portugal respectively to glory in what is likely their World Cup swansong. Spain sent a strong message when they walloped Argentina 6-1 in a warm-up friendly but doubts remain if their golden generation of Andres Iniesta, Sergio Ramos and Gerard Pique can deliver one last time. 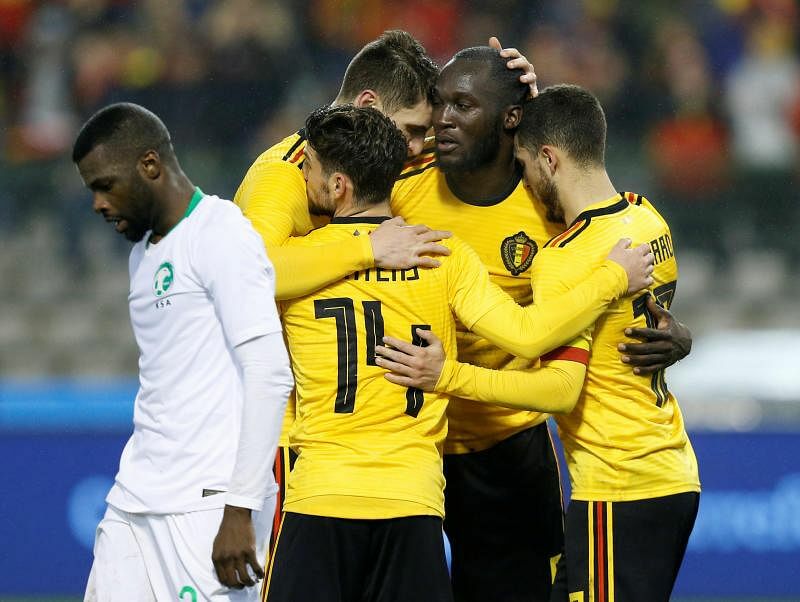 It is also high time for Belgium's golden generation of Kevin de Bruyne, Romelu Lukaku and Eden Hazard to come of age. The teamwork and sheer will of Iceland will make them dark horses to reach the latter stages. Where can you watch live screenings? Coffee shops, community centres, Safra outlets islandwide, the Singapore Sports Hub and even selected McDonald's outlets will screen selected games live. The Singapore Sports Hub will be holding mass screenings at the OCBC Square on a 66sqm LED screen while Safra will air selected matches at all its clubs, and McDonald's in 22 of their restaurants. Popular bars Harry's and Brewerkz will also host live screenings at selected outlets while restaurants like 1-Altitude at One Raffles Place, and The Summerhouse in Seletar are also possible options. The opening, two semi-finals and final will be screened at Our Tampines Hub. Changi Airport will screen 33 key matches on a giant screen at Terminal 3. 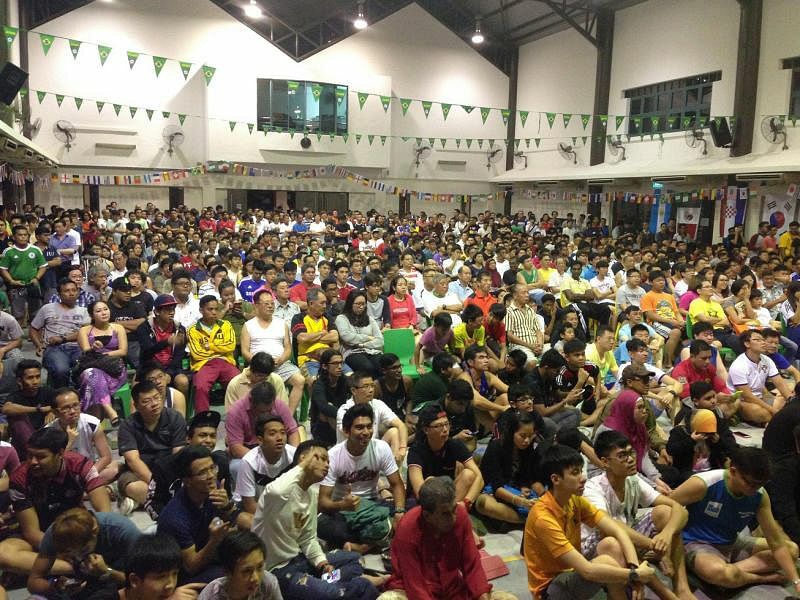 HomeTeamNS also announced that it will screen games at its Sembawang, Balestier and Bukit Batok clubhouses. If you prefer to catch the action at home, Singtel, StarHub and Mediacorp's Toggle offer the same World Cup subscription package at $112.35. Where are the match venues? 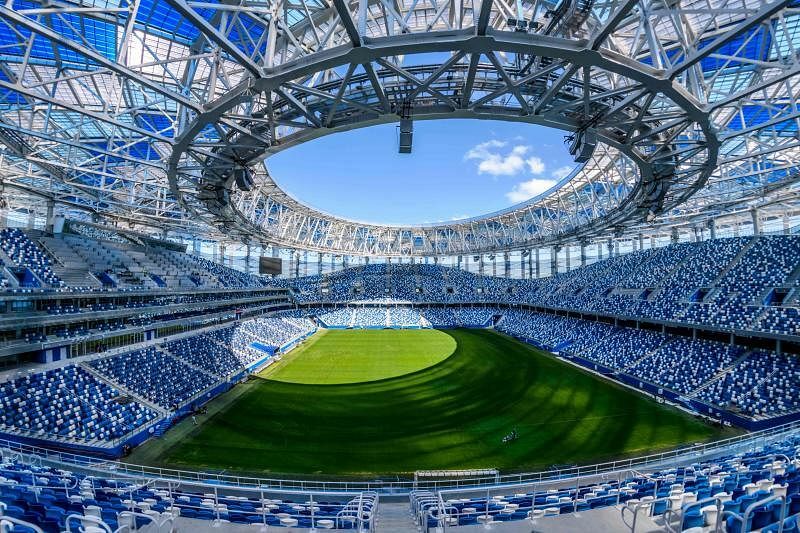 Russia will use 12 stadiums in 11 cities spread over 2,900km of its territory from Kaliningrad on the Baltic coast to Ekaterinburg at the base of the Ural mountains for the 64 World Cup matches. The biggest ground is Moscow's Luzhniki Stadium, which holds 81,000 spectators. It will host seven matches, including the opener and the final. The other host cities are Samara, Nizhny Novgorod, Volgograd, Ekaterinburg, Saransk, Rostov-on-Don, Kaliningrad, Kazan, Sochi and St Petersburg. Will any records be broken? Argentina great Diego Maradona played the most games at the Finals as captain (16). Mexico's Rafael Marquez, with 14 matches as skipper, has a chance to claim that record. 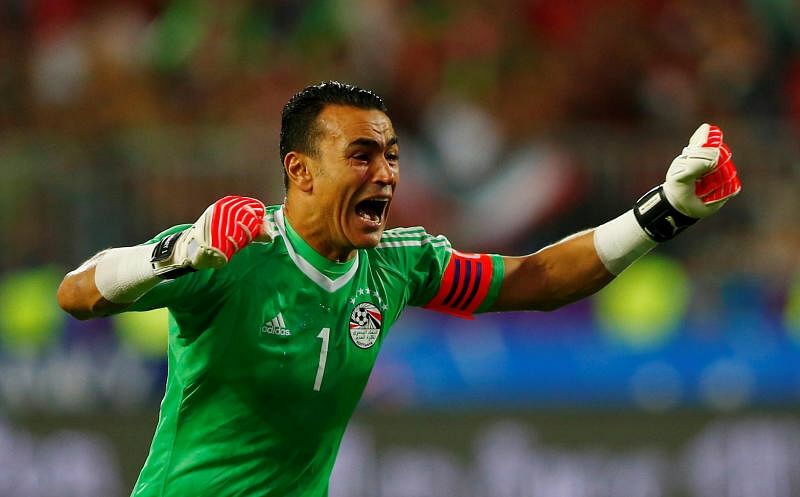 Egyptian goalkeeper Essam El-Hadary, 45, will be the oldest player at the Finals if he takes to the field, eclipsing the previous record of 43 set by Colombia's Faryd Mondragon in 2014. El-Hadary is older than three of the coaches at the Finals - Senegal's Aliou Cisse (42), Serbia's Mladen Krstajic (44) and Belgium's Roberto Martinez (44). Former Germany coach Helmut Schon has the most number of match wins at the Finals with 16, spread over the 1966, 1970, 1974 and 1978 tournaments. Germany coach Joachim Low, who has 11 victories from 2010 and 2014, has a crack at that record. What Russian phrases should I learn? Gorchichnik (Yellow): A yellow-coloured medicated plaster sold in Russian pharmacies. It is also slang for yellow cards. Derevo (Tree): This is the Russian word for tree and it is used to describe a clumsy and immobile player. England fans can substitute that word with "Phil Jones". Sbornaya (Team): This is the nickname of the Russian national side.